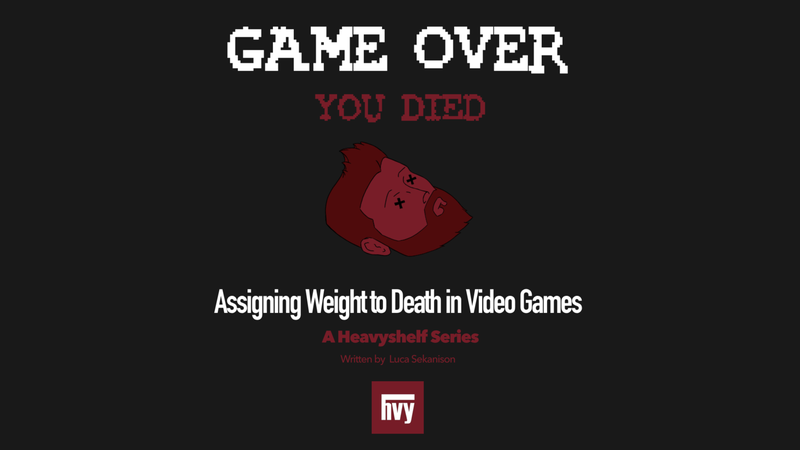 If you missed the first article, be sure to read Assigning Weight to Death in Games, Pt. 1: The Problem and Challenges. I want to start off this week’s article by presenting a question: Why is death used almost universally as the manifestation of player failure in games? Though I hadn’t given it much thought before starting the series, there are certainly games which avoid using death in this fashion. Pokemon, the most profitable media franchise in history, merely has the Pokemon faint in its games. While this might have something to do with potential issues surrounding selling a game about making magical creatures murder one another to children, it does at least prove that death isn’t a necessary aspect for a game to have. Despite this, we overwhelmingly see death utilized. The answer as to why isn’t all that complicated: we use death almost universally because it’s feared almost universally. Insurgency: Sandstorm review — Does it live up to its predecessor? P.S.A. : There appear to be legitimate issues with the the Fallout 76’s security. These issues allow players to hack and exploit the game, but more importantly it is claimed that these issues allow other players to potentially discover your IP address. As far as we have found Bethesda is aware of these issues and is working to fix them at the time of this article being published, but the fix has not yet been made. We encourage you to read into the situation and be aware of any risks that might be involved with the game. For the source of the claims further information click here and here.